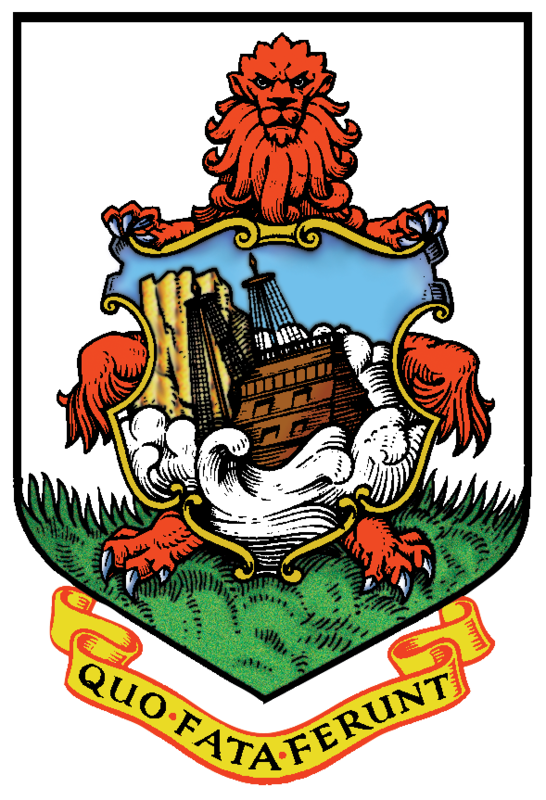 Government of Bermuda | The place to find government and services. Quick and simple. The place to find government information and services. Quick and simple.